Now that Autumn is quickly closing in (yey for cold weather) I'm packing all my Summer makeup away to welcome all golds and dark purples into my makeup bag but one thing I have kept out is the Essence Blush Up! in shade #10 Heatwave. Firstly this blush was such a great price for only €4.19 so I had to try it out. 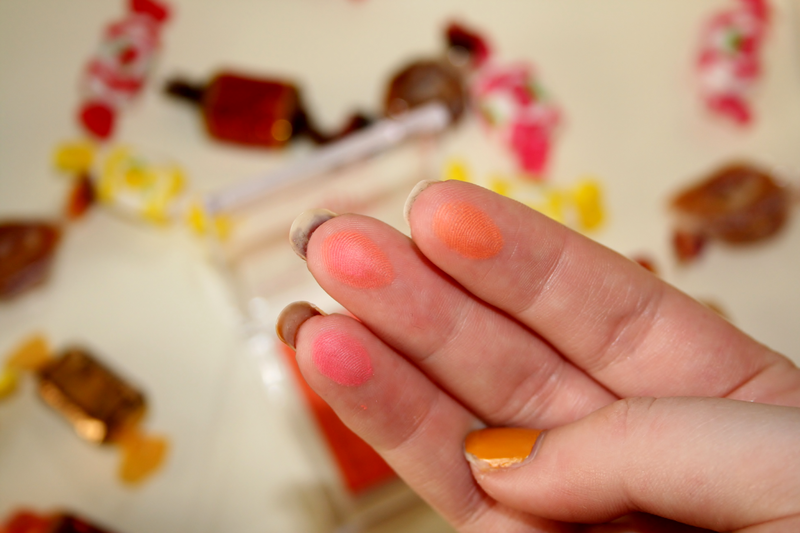 It consists of an ombre effect pink and orange and then a mix in the middle creating a gorgeous coral. You can use the colours separately or altogether, which is awesome because it's almost like you're getting 3 blushes in 1. Like I said these colours are so pigmented so you really only need to dip your brush in and take it out, I've decided to keep this out for Autumn because of the orange and the gorgeous shade when mixed together, I just think the colours are perfect for Summer and now Autumn. It definitely feels very silky while applying it and has a matte finish, but still manages to give a nice healthy glow to your cheeks. I also really like the clear packaging as it makes it very easy to find while rummaging through my makeup bag, and when it shuts it feels secure so you dont have to worry about it opening up while in your bag. 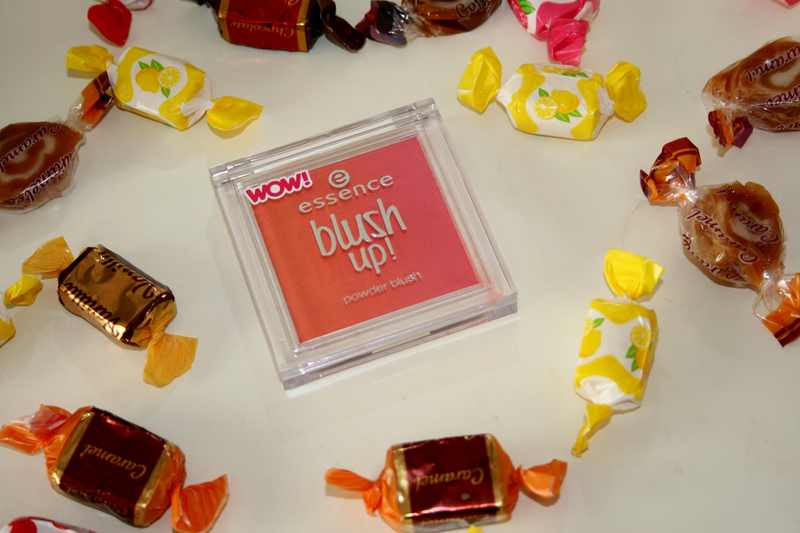 I'd definitely recommend you give this blush a try! This blusher looks so amazing! I've never seen it before so I'll have to keep a look out! I have this and love it :) Have you tried the pink ombre blush they do? It's so pretty! I've heard great things about Essence, but I haven't tried anything yet! this looks super amazing, though! What a bargain, such a stunning shade! I must try find this shade, i love it! 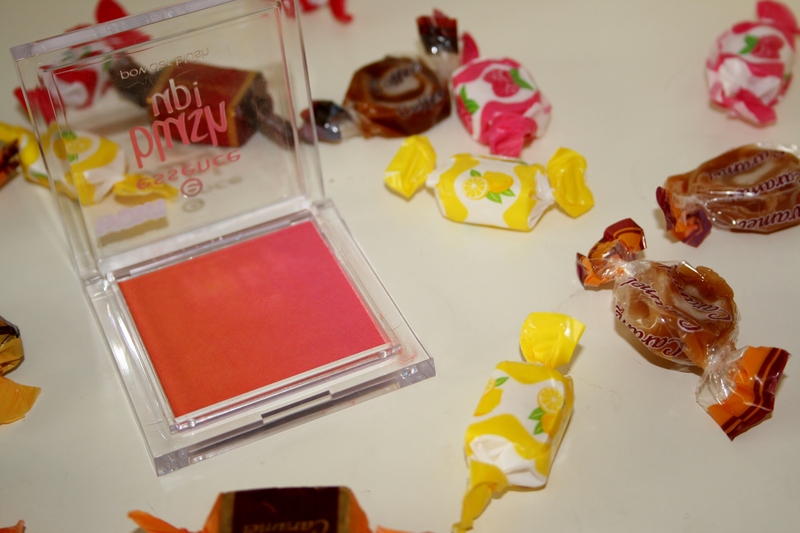 It really is such a pretty blusher, and for a really good price too. Wow so pretty look like very nice ! best safety institute in chennai|Industrial safety engineering course in chennai| fire and safety course training chennai|iosh ms course fees in chennai|nebosh safety course in chennaikeep posting!